Last entry for the year!! Found this video while tweeting a little while back. One thing Japan is not… (to me) is boring. Thank you for reading!! Author hikikomori78Posted on December 31, 2013 November 29, 2013 Categories Film, Hikikomori, Japan, UncategorizedTags Facebook, Holidays, Instagram, Japan, Online Communities, Social Networking, Twitter, YouTube2 Comments on Last entry for the year!! If you saw last weeks post, then you knew I had to find something for the ladies this week. 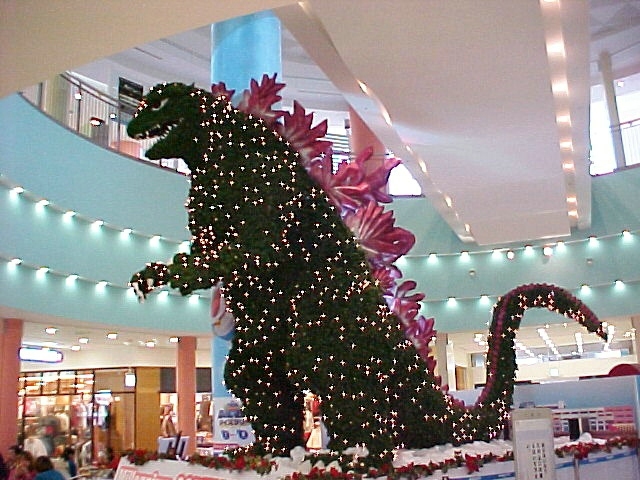 Author hikikomori78Posted on December 25, 2013 November 30, 2013 Categories Japan, UncategorizedTags christmas, Christmas and holiday season, Christmas tree, Facebook, Google+, Happy Meal, Japan, Login, Online Communities, Social Networking, Thanksgiving, Tokyo, Trending and Popularity, Twitter, United StatesLeave a comment on Happy Holidays!! Something I really can’t speak to, so I’ll let VICE do it for me. Not sure that really helped but this is probably as far as I’d want to go anyway. Thoughts? Or Plus size women (in America). Recently RocketNews24 posted an article about Japan’s newest trend acknowledging “Marshmallow Girls”. A “Marshmallow Girl” is a voluptuous/”chubby” Japanese woman. Plus Size Model, Goto Seina will model for Japan’s new plus-size women’s magazine, la farfa. This recent acceptance really surprised me. Why? Well, any American who has ever dated a Japanese woman (let alone married one) must be aware of the tremendous pressure for Japanese women to be super skinny in Japanese society. The pressure is very intense, ten fold what we put up with in America. It’s a nightmare for any girl who is bigger than a (American) size four . Percentage of socially acceptable “chubbiness” in Japan with 0% being average. When I first met my wife she was around 60% and (over the years) went up to 80% but is now down 50% with her goal being 40%. Her goal is 40% because that’s comfortable for her and is what she wants. I love 100% of her all the time but my opinion doesn’t matter when she’s looking in the mirror and shopping for a new outfit. She strongly believes Japan is way over due in changing its attitude towards larger women. I can’t imagine the social repercussions this will have on little girls’ self image/confidence. I hope this will broaden perceptions of what people consider to be healthy & attractive. It’s really why I’m taking the time to even mention this. Welcome to the new millennium Japan! My wife and I want a home to call our own but a big part of that is that we want space to stretch out. Every time I’ve gone to Japan, I’ve been fortunate enough to explore Tokyo and the surrounding prefectures. As a result, I’ve taken hundreds of photos. I thought I’d share some more. Most street signs featured silhouettes of Fuji-san. Regional modernized house with traditional roofing. Abstract closeup of the pond. Looks like a painting. Another. No camera tricks other than a polarizer. I think we were at an old corn mill. Although we had (really great) soba for lunch. This place was packed with people but I still managed to steal this shot. I think this was attempt five or six. Totally worth the effort and wait. The only (say it like a Nihonjin) Ma-ku-do-na-lu-do’s I ever saw written in Katakana. The rest were in english.